One of the main priorities for us here, is to ensure that you always have an emergency lockout service should you land in that potentially difficult and stressful scenario. This just means that you can give our team of highly trained professionals a call at any time, saving you the trouble of a potential disastrous situation caused by having lost access to your home or your place of work. By saving the number for your swift locksmith Kensington service, you will always have someone at the end of the line who understands your urgent need for access, meaning that help will be on the way to your location as soon as we take your call. The emergency line is open all hours of the day, every day, so that you are never left outside in a time of need. 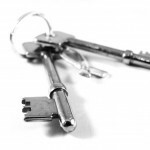 With a flexible and ready team, you can of course also make use of the wide range of day to day services you can find here, including everything from security advice to lock repairs, installations and precision key cutting. Dedication to customer is something that the team here is proud to present, and ensuring that you get a good competitive price for the highest quality of service and products is also one of our main priorities. 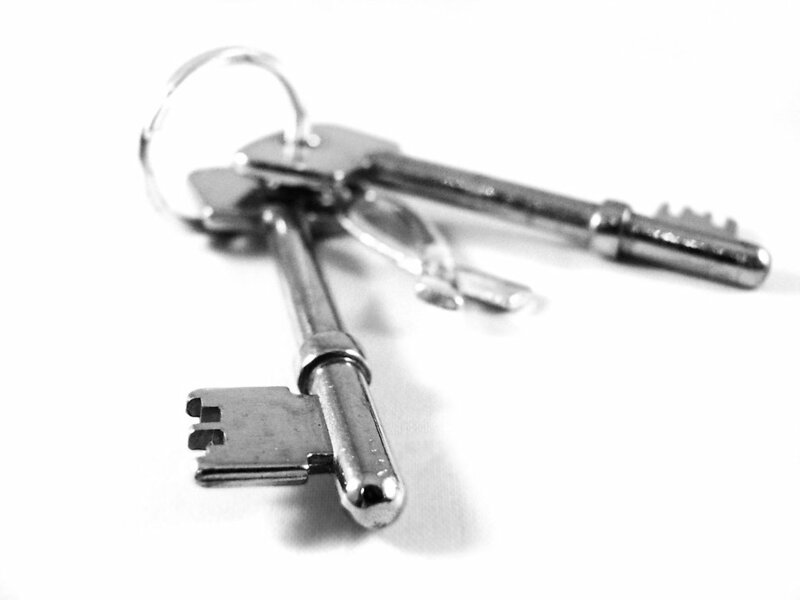 So if there is anything that you are in need of from your locksmith Kensington team, please feel free to get in touch today. Our services are available to private customers as well as commercial businesses alike, and don’t forget to save our number, so you have it close at hand should you ever need the Swift locksmith Kensington lockout service to come to your aid.